Genuine Original Equipment Manufacturer (OEM) parts! 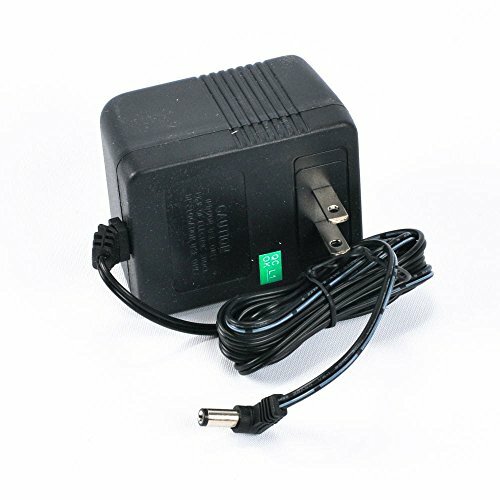 This manufacturer-approved power adapter (part number 22-09-354) is for exercise cycles. Power adapter 22-09-354 supplies current to operate the console. Unplug the exercise cycle before installing this part. Wear work gloves to protect your hands. For Diamondback Fitness.